Babash – New Album Out! 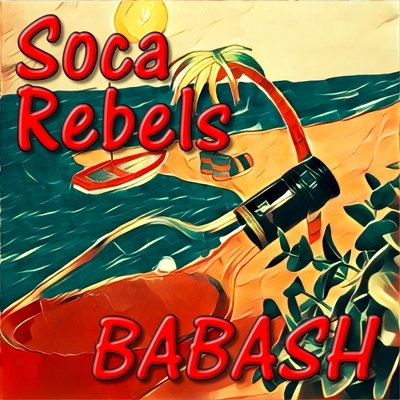 All songs are produced by Soca Rebels and recorded in Trinidad & Tobago, Uruguay, USA and Sweden. Enjoy Babash plain or on the rocks. Cheers! Listen to it here!